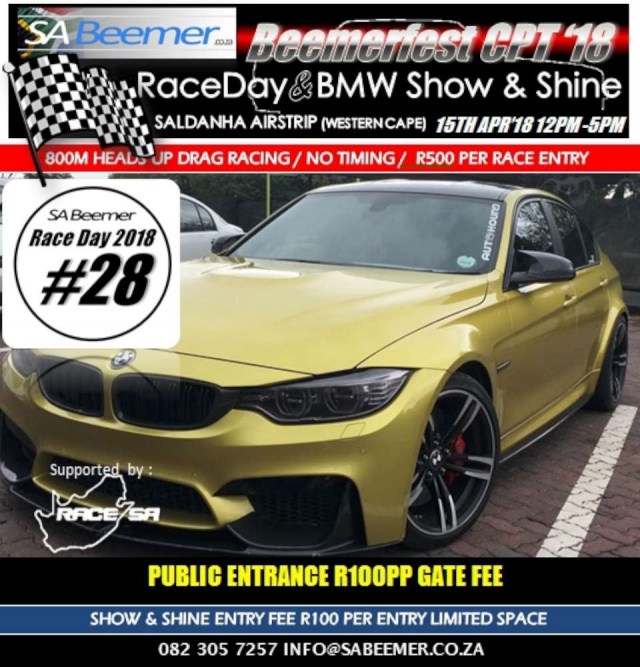 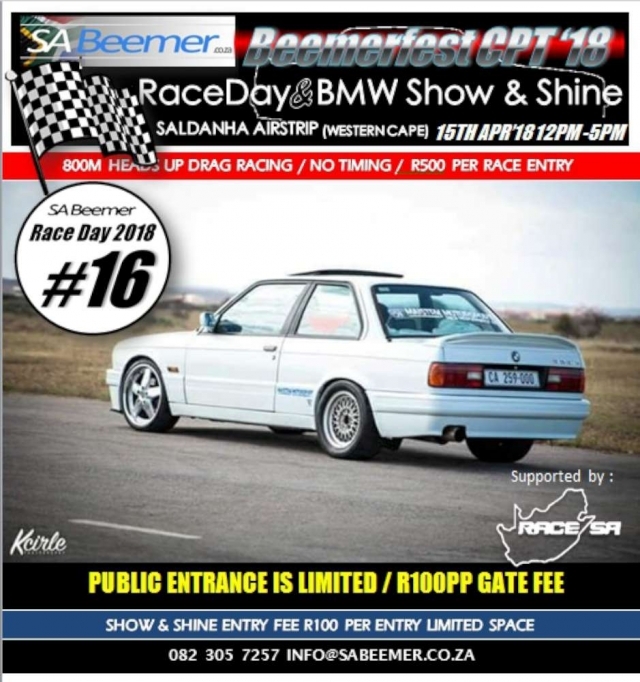 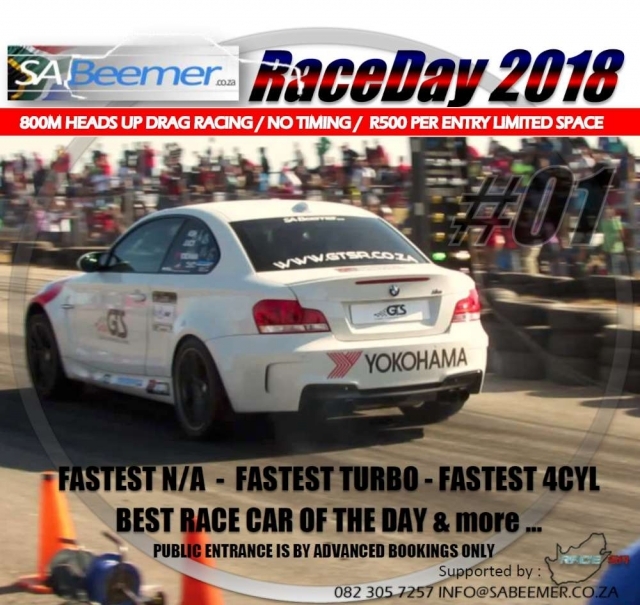 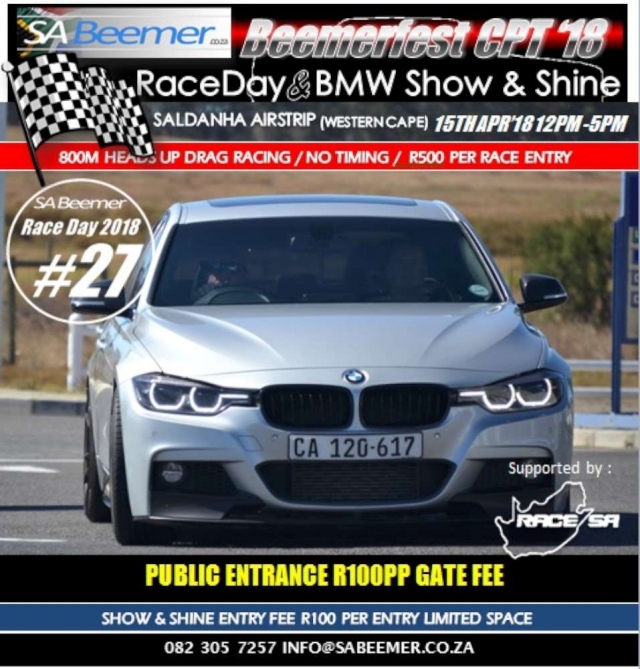 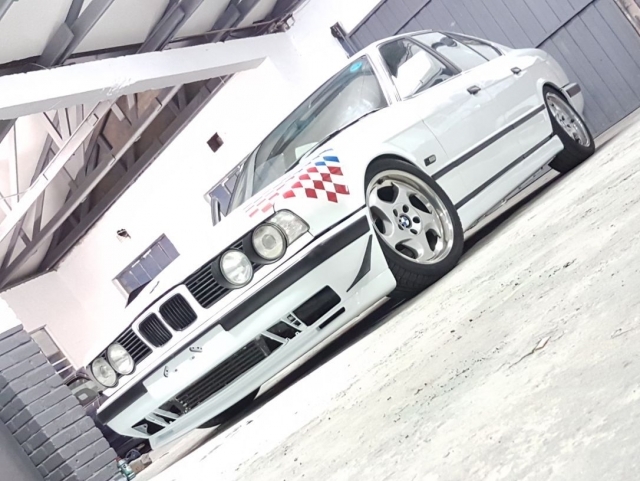 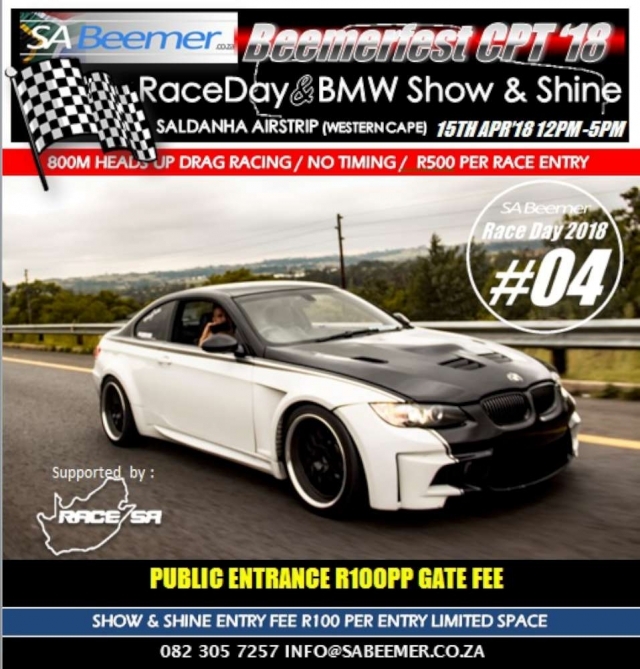 We will be doing our first ever drag racing event in a private capacity as the venue is limited to the number of people at the venue on the specific day. 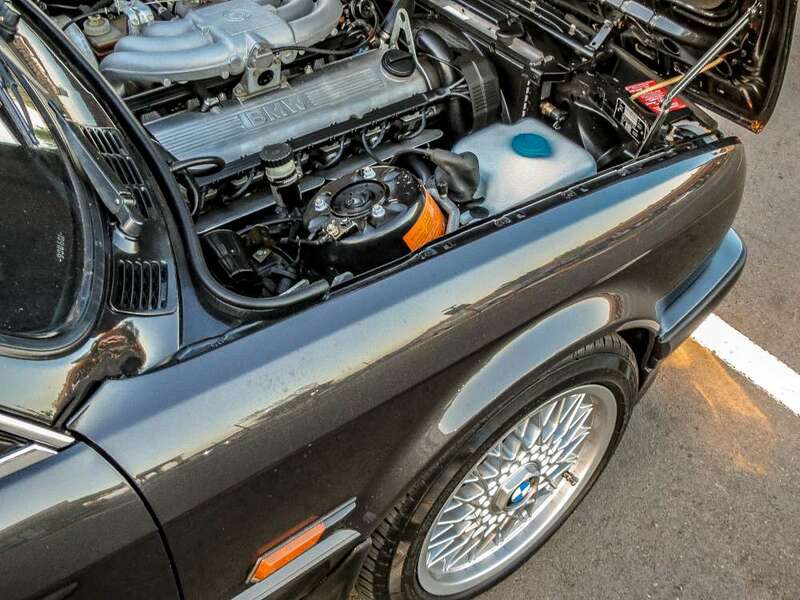 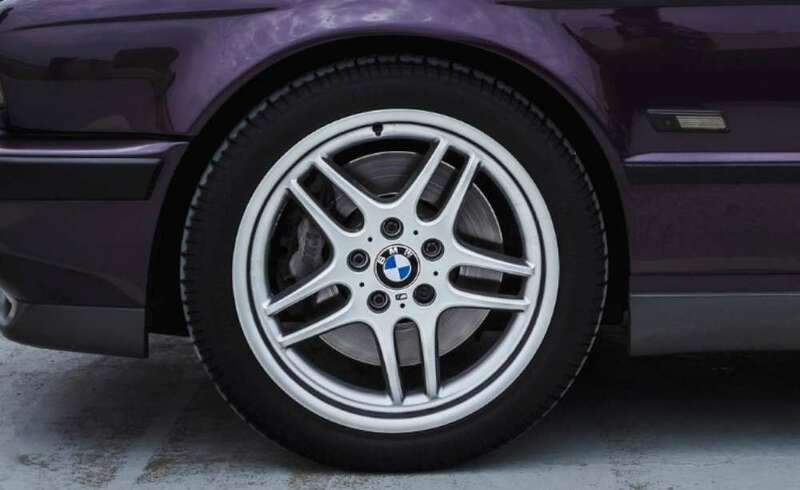 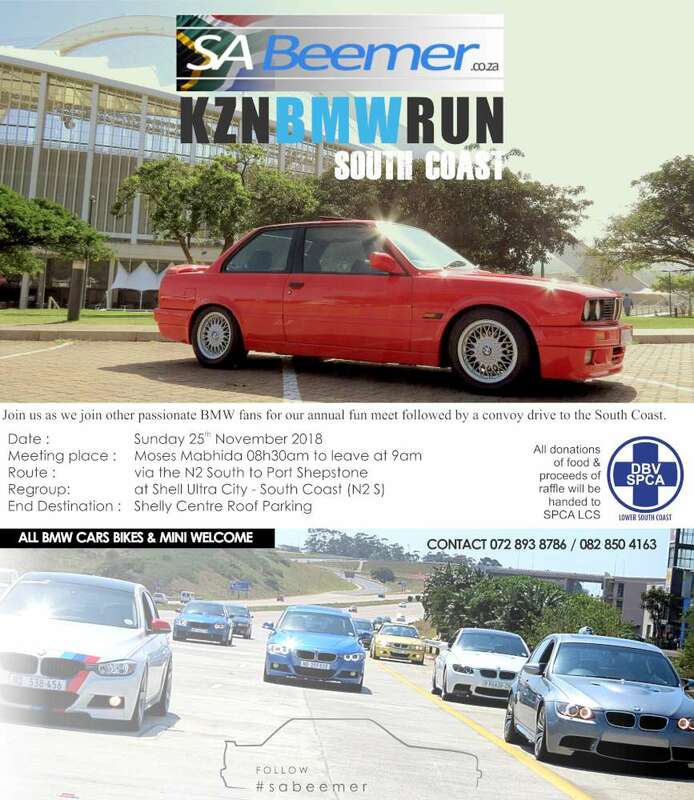 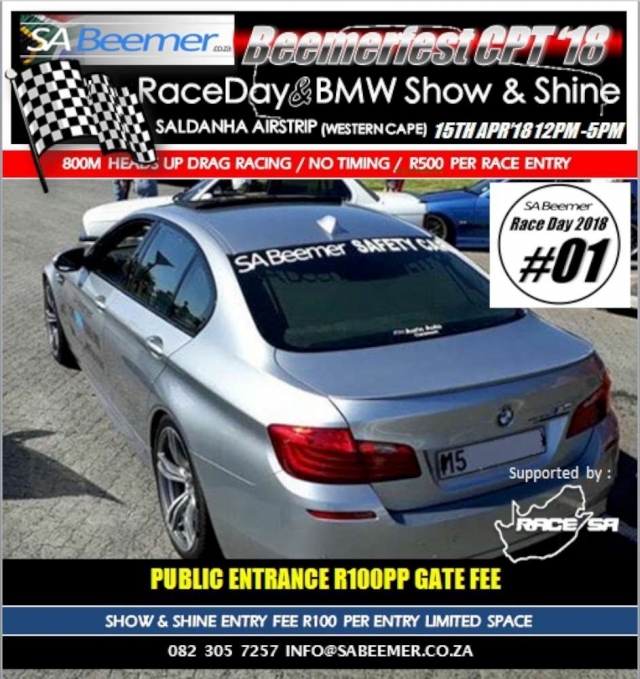 We will also be having a BMW Show & Shine competition for individuals and clubs. 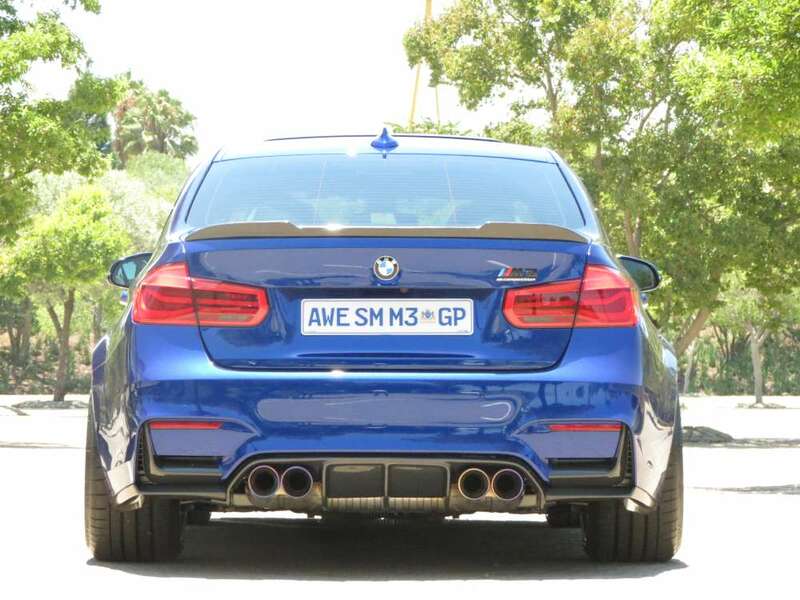 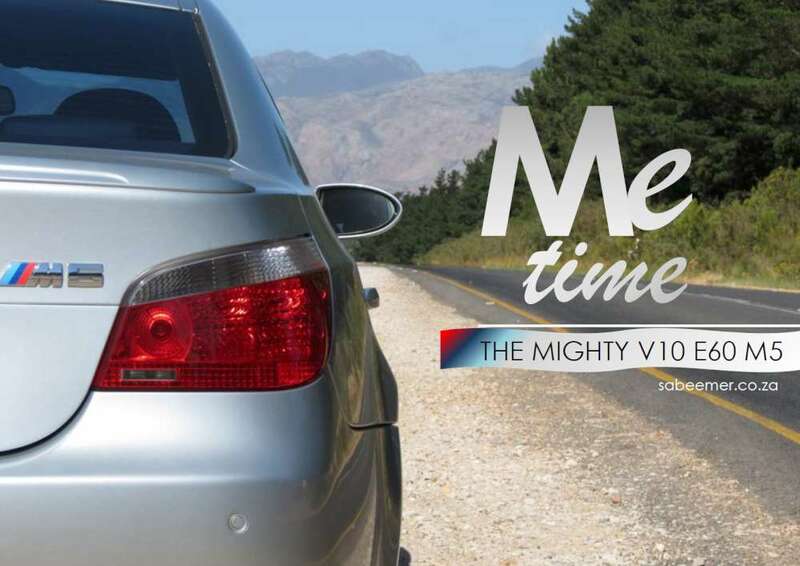 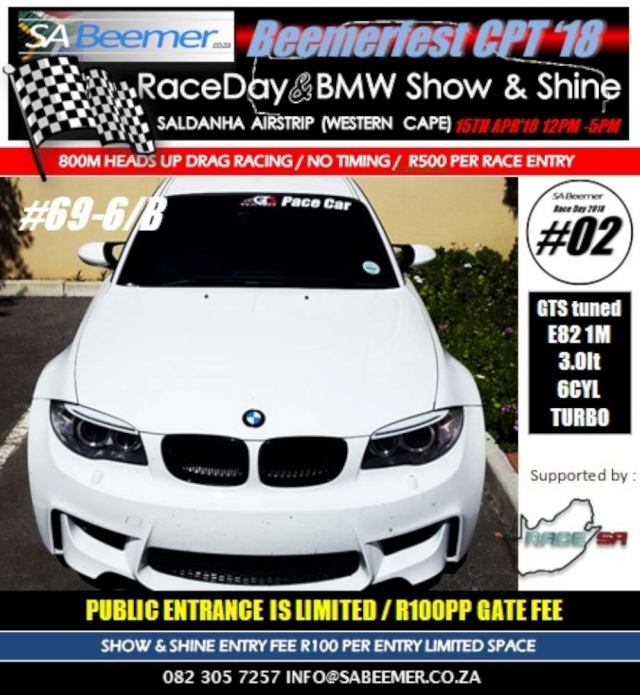 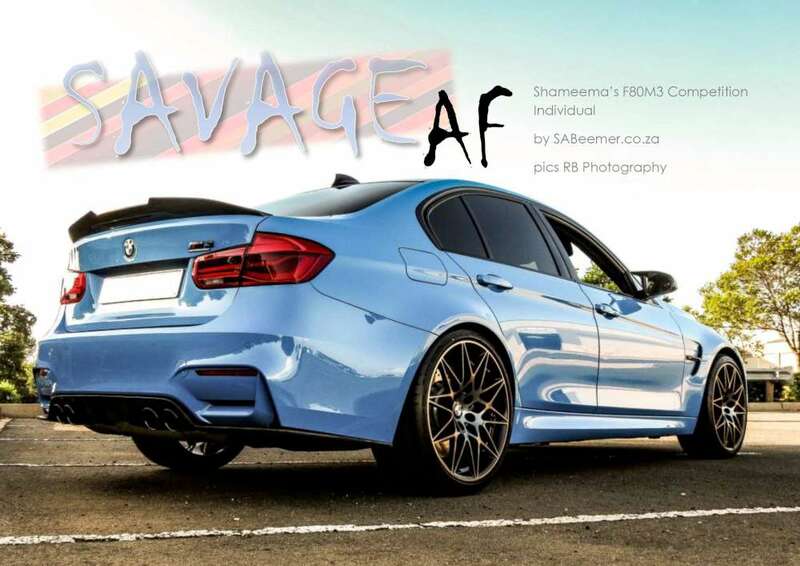 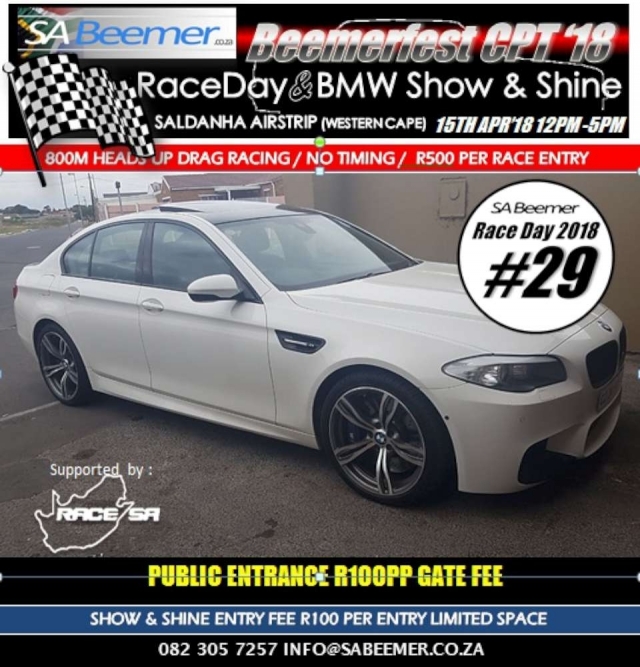 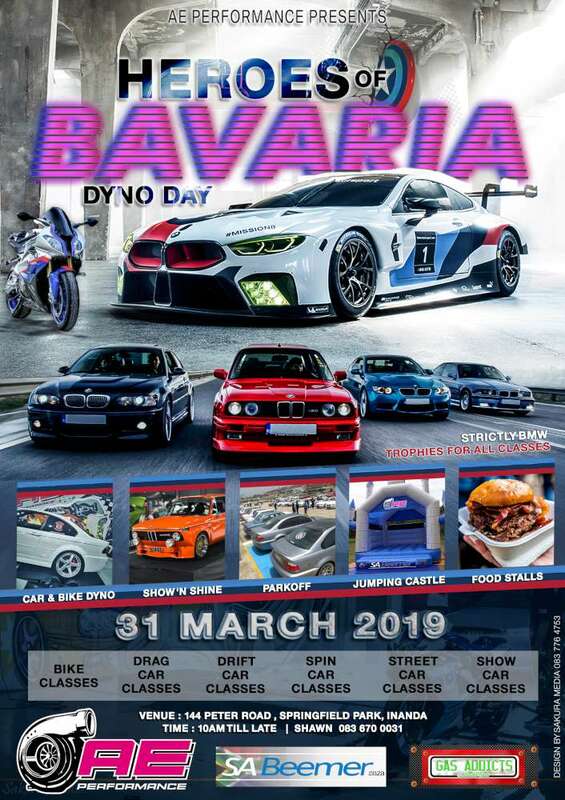 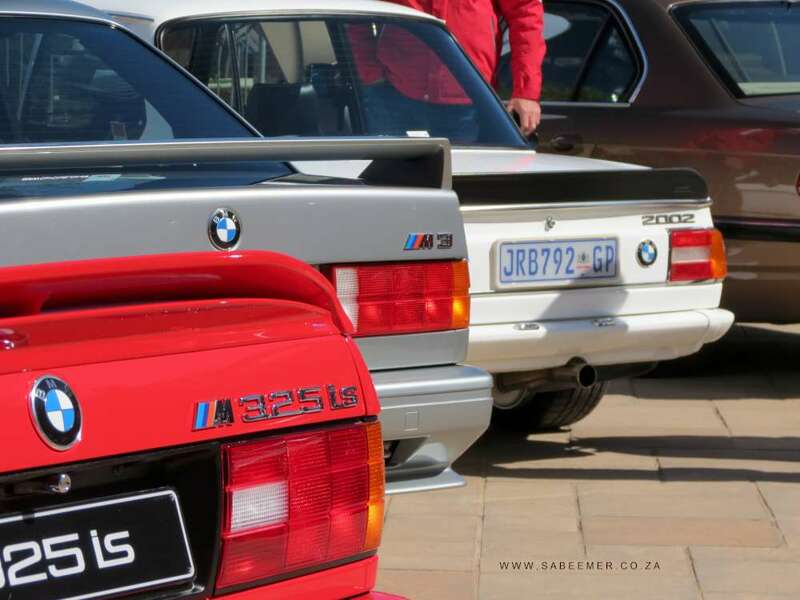 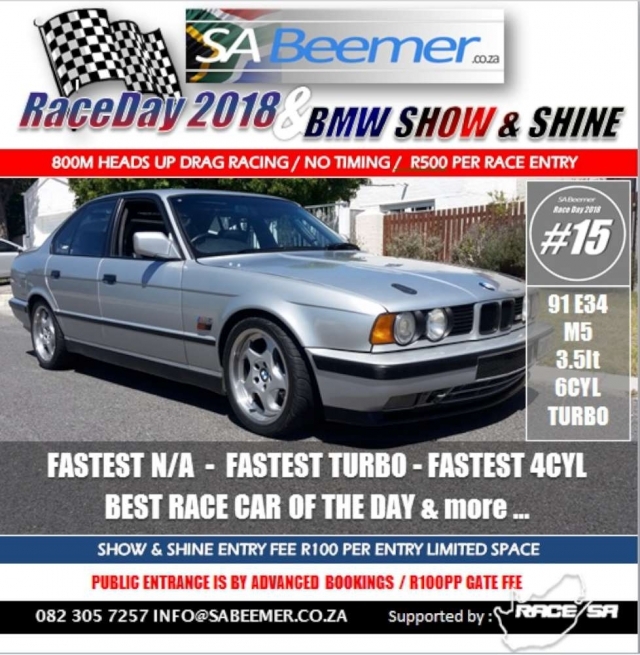 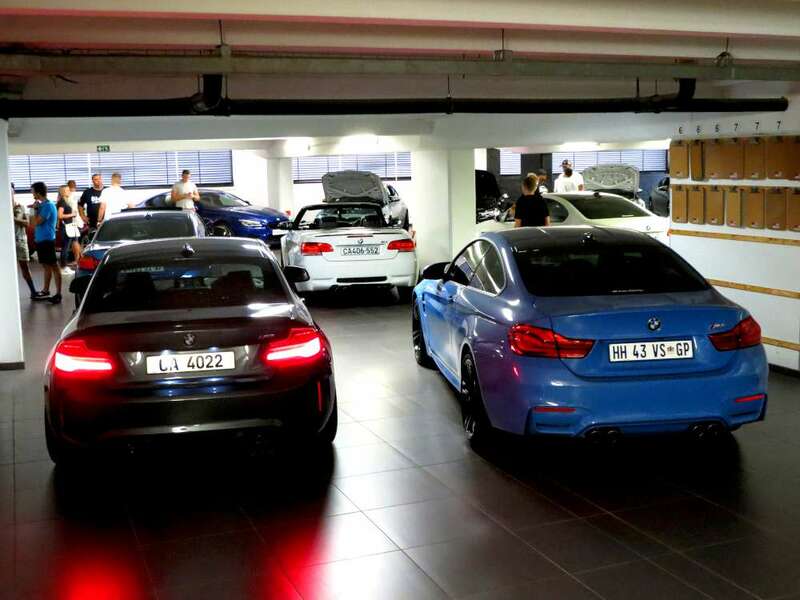 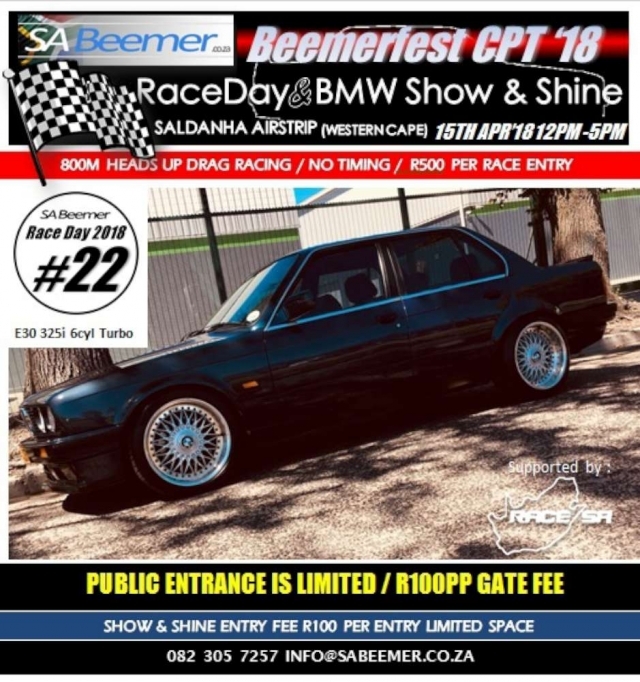 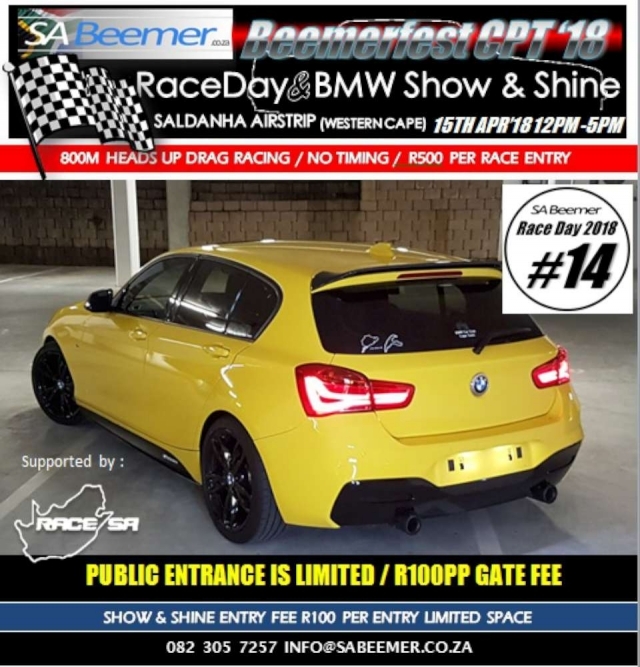 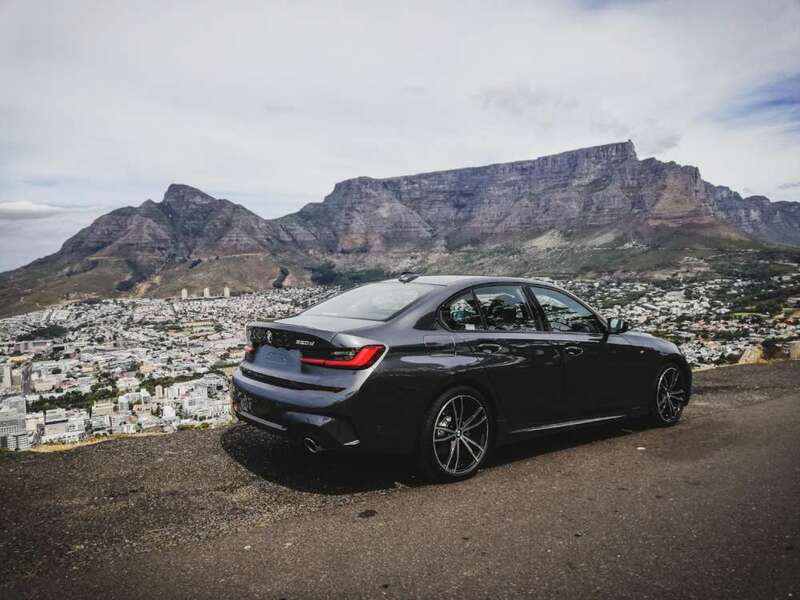 Show & Shine entry is R100 per entry.